The H1050-1150D-CH line of Hyster forklifts features masted top pick trucks which are capable of handling upwards of 88,185 pounds under the spreader. This allows the strength to transport even the heaviest cargo anyplace it needs to go. The trucks' lift capacities provide better container density to allow true 5-high stacking. 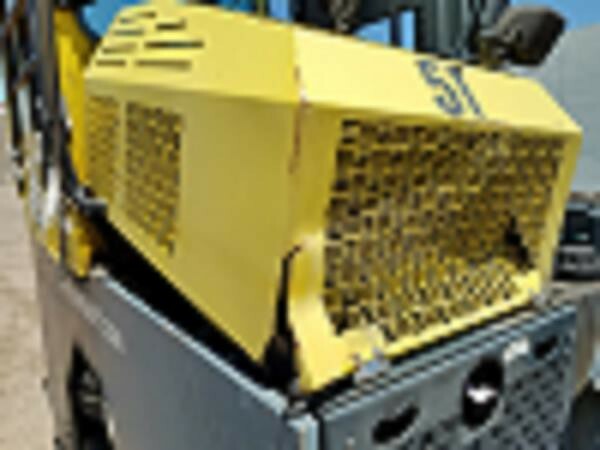 Thanks to a range of advances in engineering, these are amongst the most reliable and rugged forklifts available. 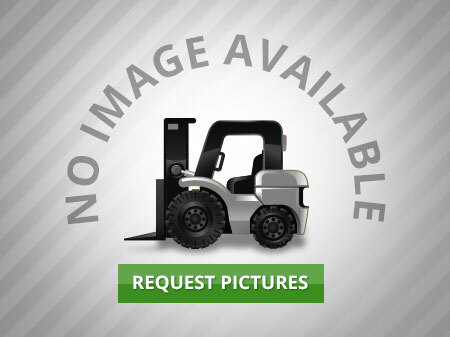 Similar to any lift truck manufactured by Hyster, the operator's comfort is a key part of the overall design. The ComforCab II is an ergonomically advanced design that will be extremely comfortable to ride in. The H550-700HD/S is a perfect equipment if your particular work environment needs a rugged and versatile lift truck. It provides a Cummins 6-cylinder diesel engine for performance. This turbocharged engine is powerful, effective and runs extra smooth. Every drive wheel offers extra heavy-duty wet brakes to provide superior stopping power. 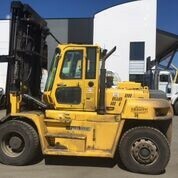 Similar to every Hyster forklift, the H550-700HD/S is capable of being modified with virtually any possible attachment you would need to lift or grab any cargo. Specifically engineered for fork tip visibility, the H800-1050HD/S series provides a front mounted cab. Hyster has taken great care to include proven designs from their extremely successful container handlers in order to create the most dependable and powerful trucks within the material handling industry. Additionally, the H800-1050HD/S series boasts the newest in comfort with the Hyster ComforCab II. It offers operators "state-of-the-art" design in visibility, ergonomics and driver comfort. 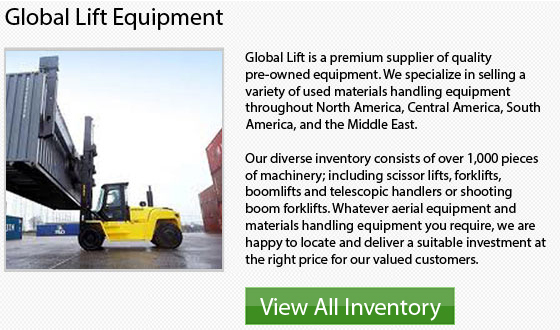 This specific series of lift trucks can conquer any type of challenge. The HR45 Reach stacker Series can turn circles around the competition. This series of reach stacker trucks showcases the sharpest turning radius in the container handling industry. Like every other lift truck manufactured by Hyster, these kinds of reach stackers offer remarkable ergonomics which are specially engineered and designed to increase productivity and lessen operator exhaustion. 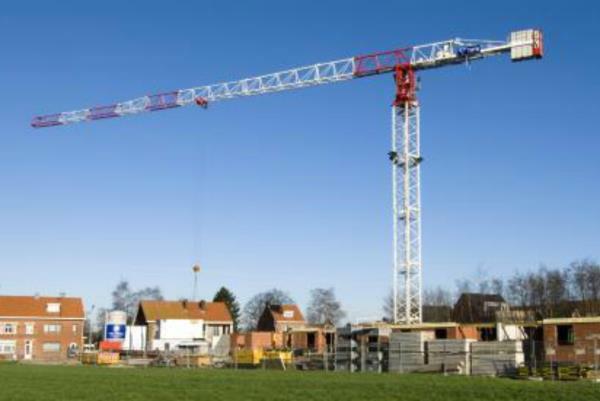 The robust high-strength boom is available with the capacity to stack 8'6" or 9'6" containers 5-high in the first row. Hence, if your application depends on heavy-duty container stacking, this is the Hyster large capacity lift truck which would work best for you. Hyster has built its reputation by being at the forefront of the business. They provide solid machine that is comfortable and safe as well as effective to utilize. 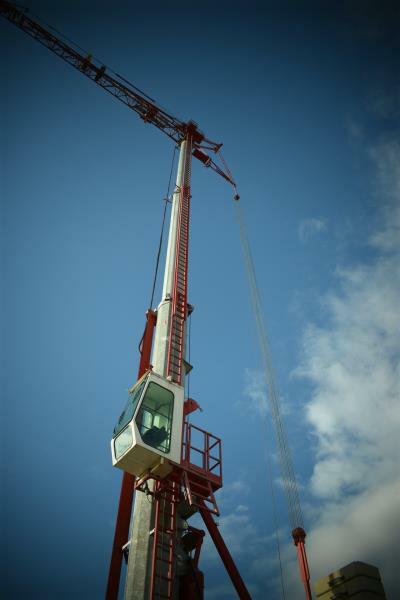 There are numerous sizes and units available to be able to meet your requirements.